Serverless platform accelerates app delivery. Just login and get started delivering successful digital experiences. Purpose-built HIPAA compliant services mean less code to write and more time to spend on your app and user experience. Get to market faster with successful patient-centric and connected-care digital experiences. Deliver high quality experiences quickly using pre-built healthcare app templates. Leverage more than 20 integrated, configurable and compliant serverless cloud services to reduce development, integration, testing, infrastructure and operation costs. 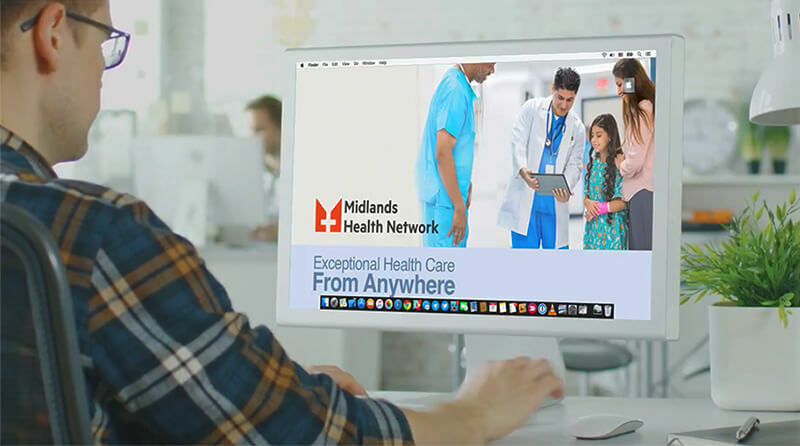 Easy, secure and sub-second access to popular healthcare and enterprise systems. Delivered via service catalog of no-code and low-code connections. Enable quick and easy HIPAA-compliant access to any information for your patients, members and workforce. Lower your risk, deliver successful experiences, faster. Learn how other customers leverage Progress Health Cloud. Want More Information or a Demonstration?